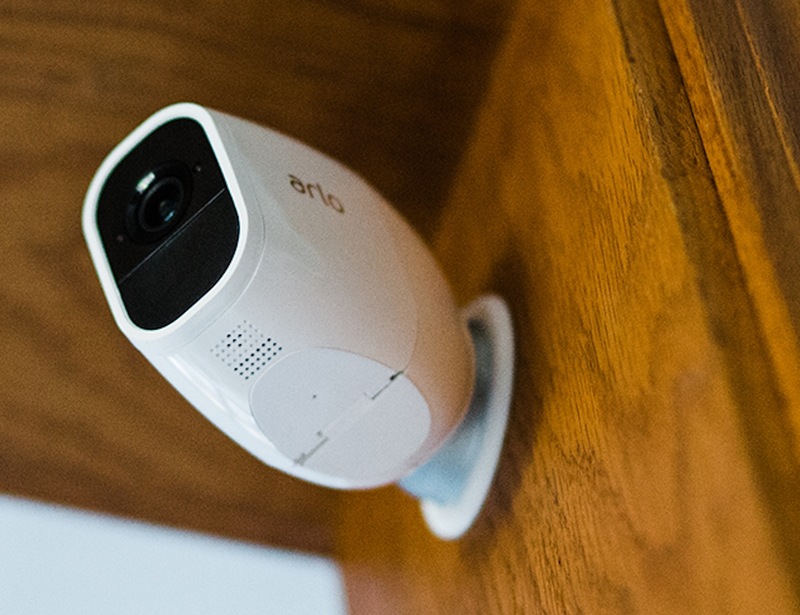 Upgrade your Arlo system and keep watch over your home with the Arlo Pro 2 Smart HD Security Camera by NETGEAR. 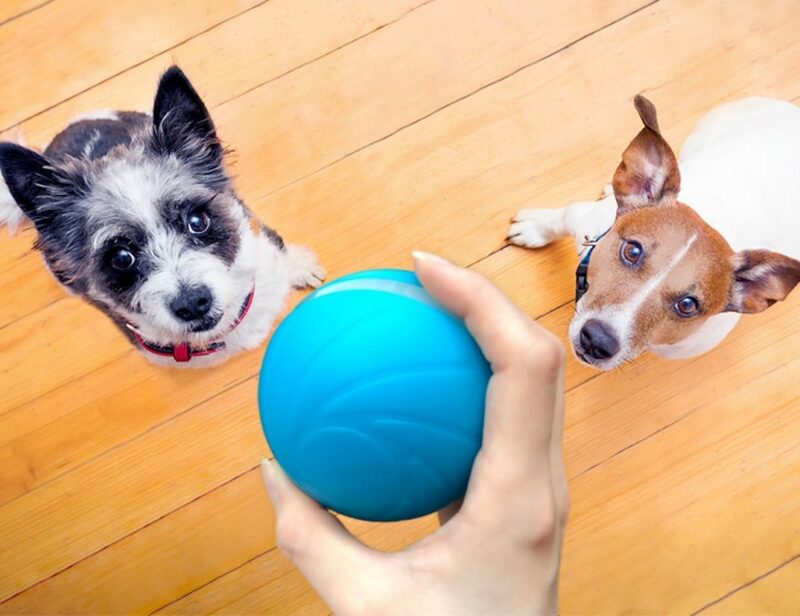 Upgrade your Arlo system and keep watch over your home with the Arlo Pro 2 Smart HD Security Camera by NETGEAR. This tiny camera adds another eye to your security setup. 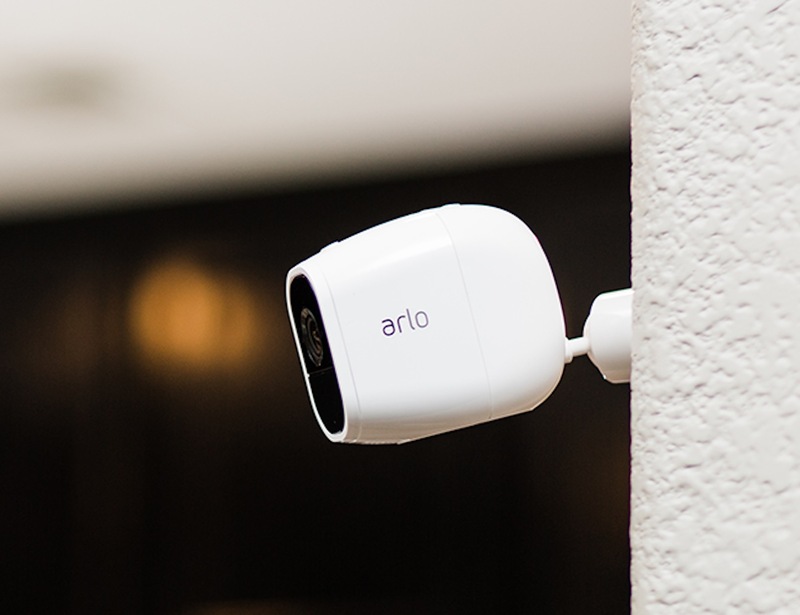 The Arlo Pro 2 records continuously, day and night, to keep your property secure. 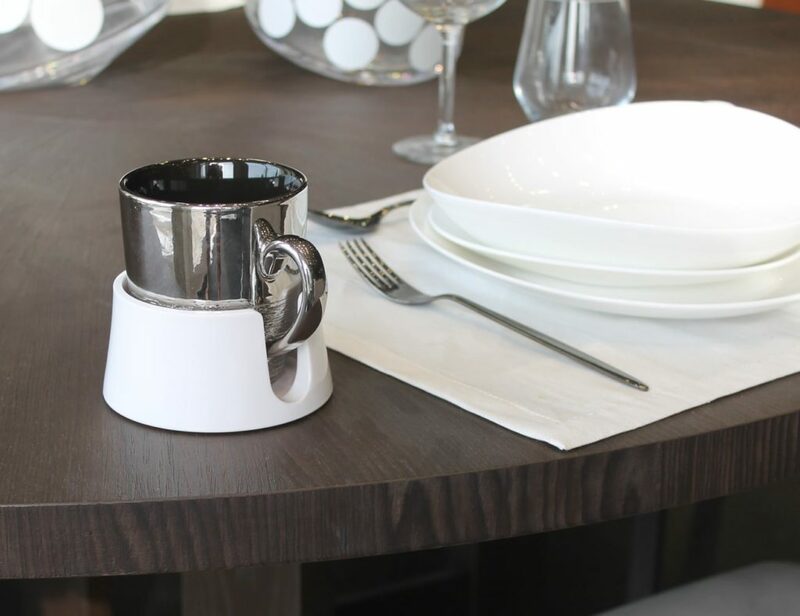 The 1080p HD footage is crystal clear, while PIR motion sensors detect every visitor. 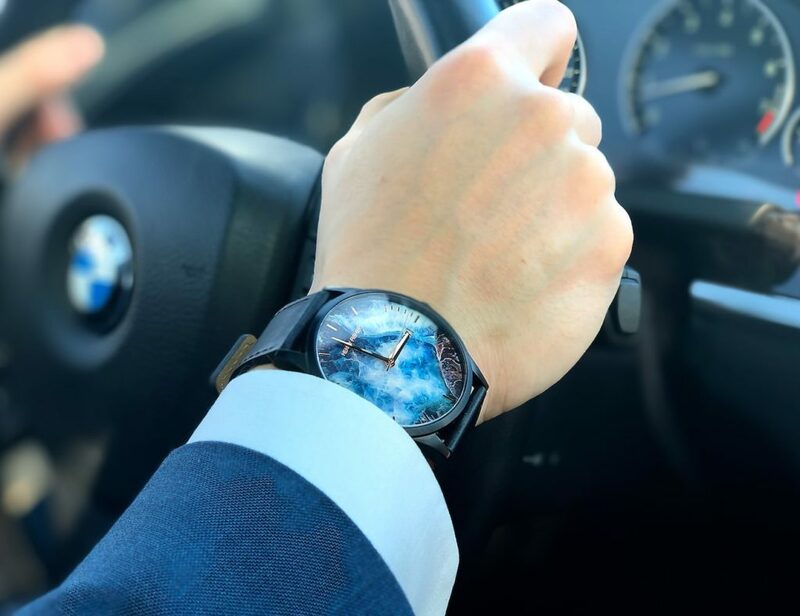 Thanks to the waterproof design, you can use the camera inside or outdoors. 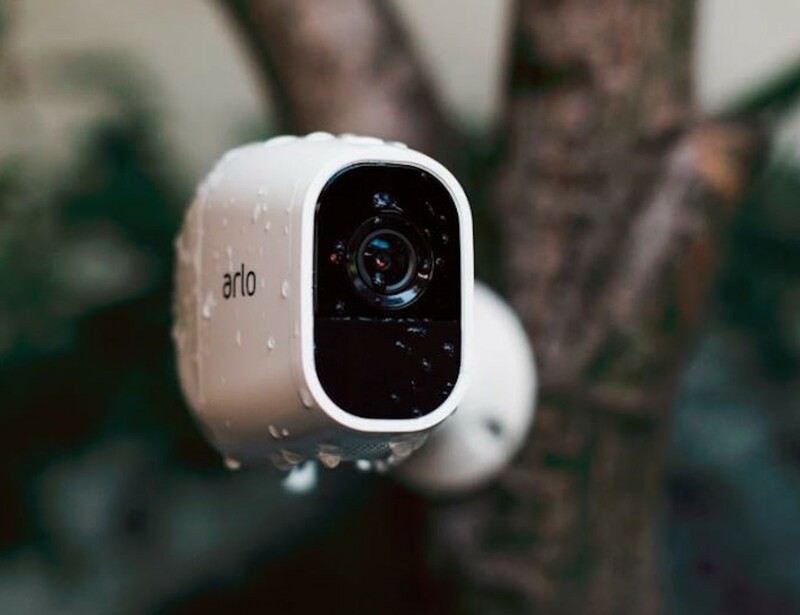 Rated at IP68, the Arlo Pro 2 simply shrugs off the rain. In addition, this camera can run perfectly without wires. 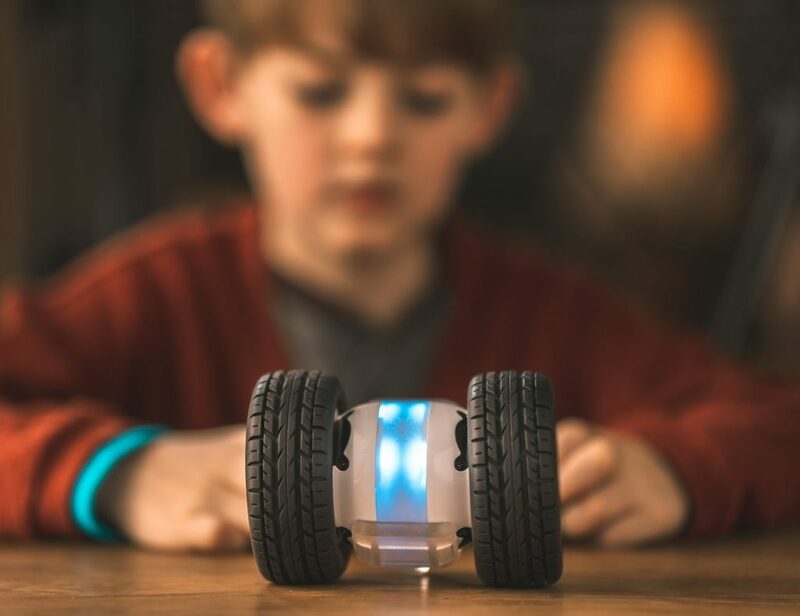 The camera has its own rechargeable battery and Wi-Fi connectivity built in. 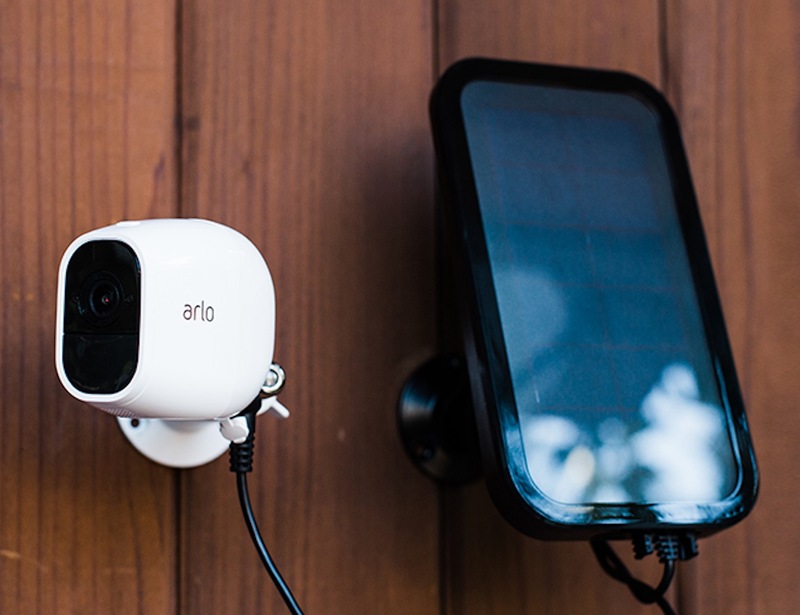 Alternatively, you can hook up the camera to any power outlet or attach the Arlo Solar Panel (sold separately). With night vision technology and cloud storage, this camera provides total coverage. 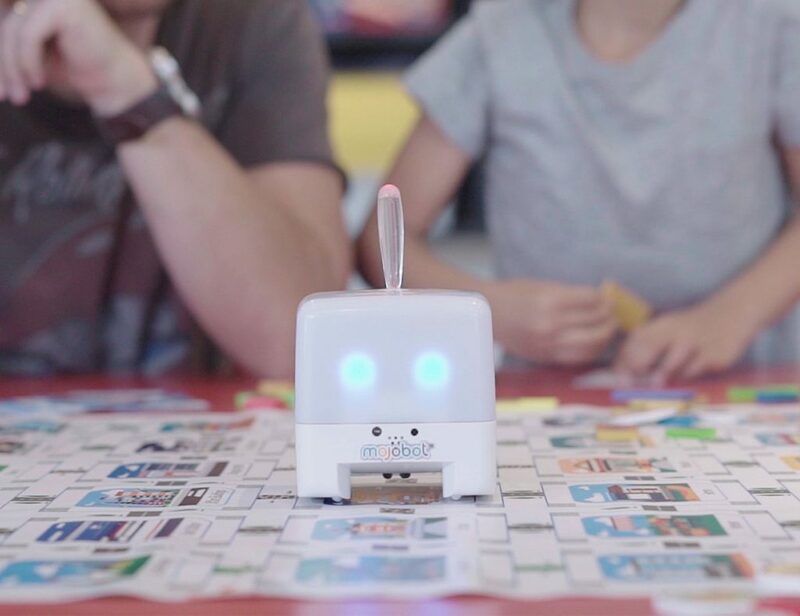 What’s more, you can set up activity zones that will trigger the camera.